More than ever, investing in property today will set you ontrack to conquer financial uncertainty and build your long-term networth. Investing in Real Estate, Seventh Edition offers dozens ofexperience- proven methods to convert these challenging times intothe best of times. Join the pros who are profiting from today's market. All youneed is the knowledge edge provided by Investing in RealEstate, Seventh Edition—the most favored and reliableguide to gaining the rewards that real estate offers. 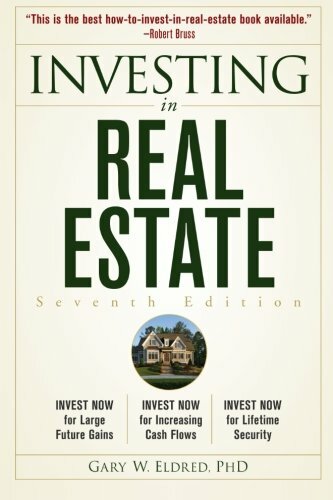 "This is the best how-to-invest-in-real-estate bookavailable."